Interesting scenes in nature and architecture with elements of design.//allindap For prints of these images, please email us at Allindaphoto@comcast.net. We can custom print and ship anything you want, including matted, canvas, or framed prints. 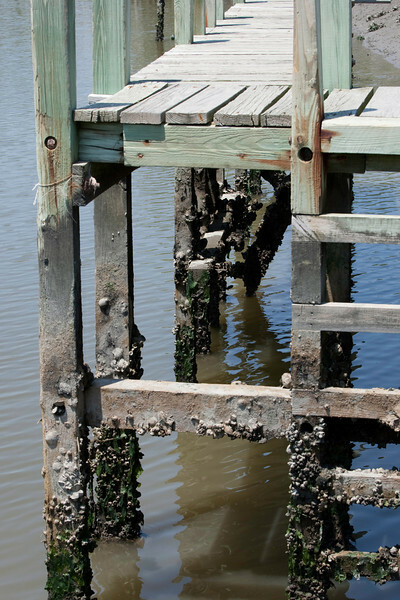 A Pier at Eastern Shore National Wildlife Refuge, Virginia. Barnacles included. A 3:2 image.